Has participated in many shows in India, England, Yugoslavia and the Netherlands. 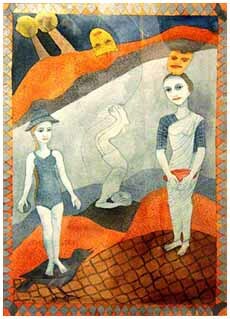 She has had more than 20 solo exhibitions in India and abroad. Lalitha Lajmi has been awarded grants for exhibitions in Germany and the USA. 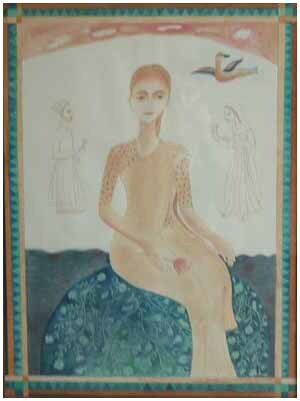 Honored twice by the Bombay Art Society, she is represented in many public collections including the British Museum, UK.